This night photography trip offers excellent access to this stunning landscape & the wildlife which inhabit it, taking boat trips to capture the best possible images. 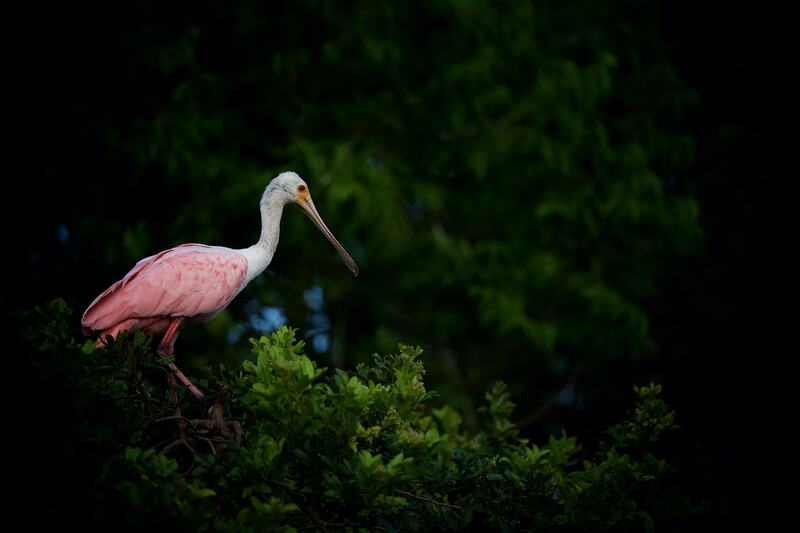 The osprey is your target species, but you will also be photographing bald eagles, owls, pelicans & coastal birds. Book early to avoid disappointment! 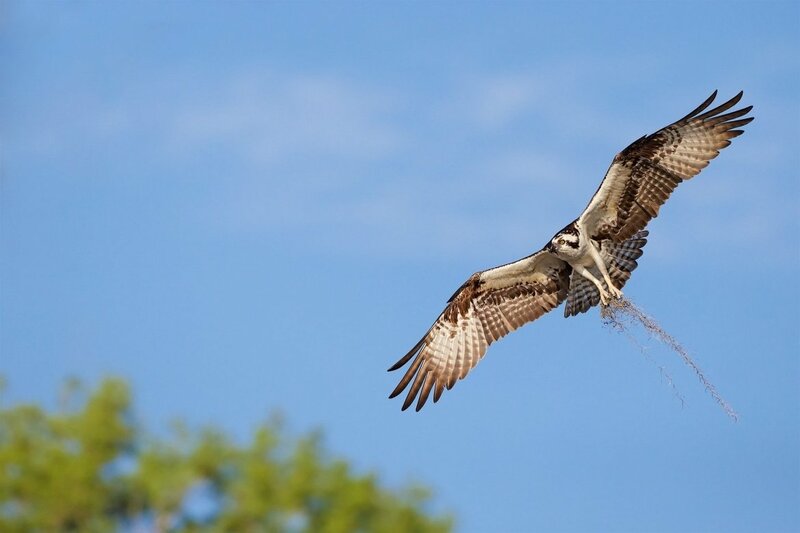 Join NaturesLens to capture images of hundreds of ospreys & their young, in United States, during the Ospreys of Blue Cypress Lake photography holiday. This photography holiday is of day duration on a Half Board, Non-Shared basis & costs £4449 per participant. Whatever your query regarding our photography holiday, Ospreys of Blue Cypress Lake, please fill out your details below & we will get back to you.